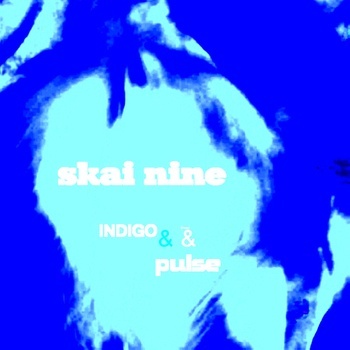 Washington DC electronic artist Skai Nine that we posted about earlier this year here is back with a couple great new singles "Indigo" & "Pulse". Digging them both! Great instrumental electronic tunes. Best part is he is offering them as free downloads via his bandcamp page. Check them out below and if you like what you hear you know where to get'em.